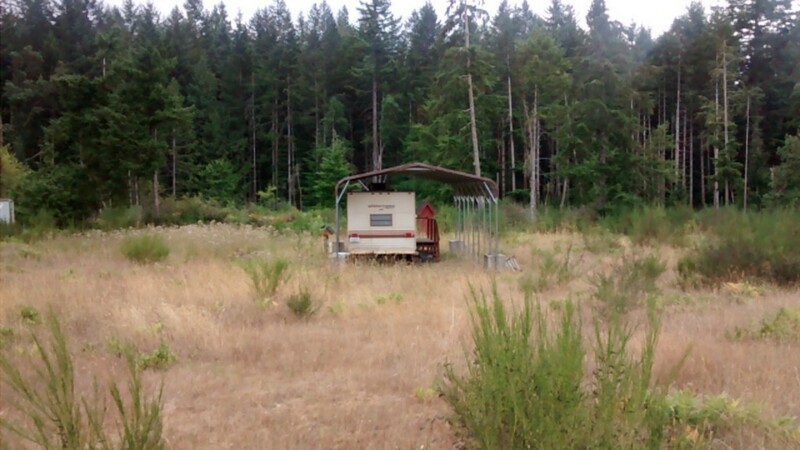 This 5 Acres on the South end Cleared with Private Well, Septic and Power. It comes with Trailer that is connected to Septic. fenced in garden area, man made Pond. Harstine Island also has a very active community center, Theater. Only about 7.8 miles fron bridge to property.